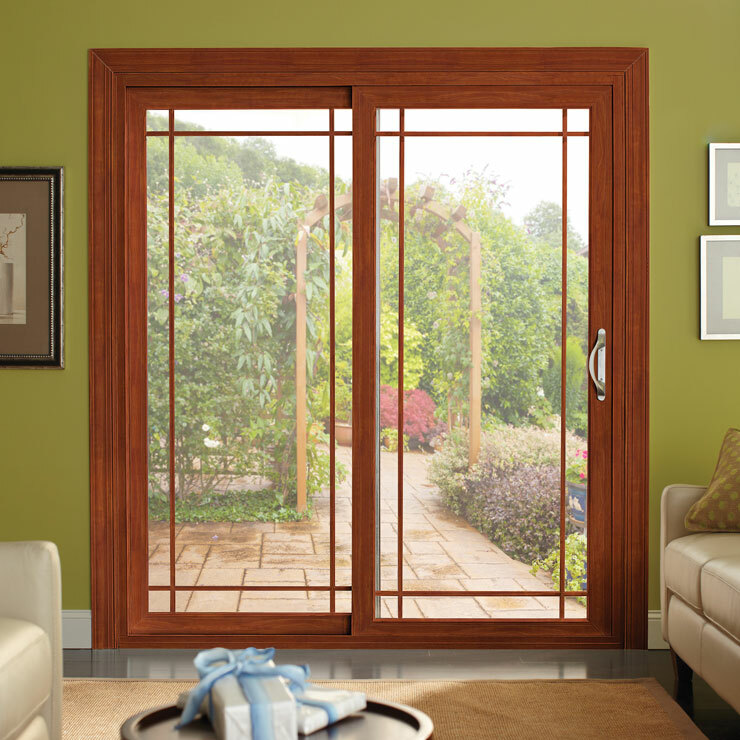 Proudly serving the greater Port Townsend, WA area, Builders Service Company is an exclusive vendor and installer of Premium Preservation Windows. 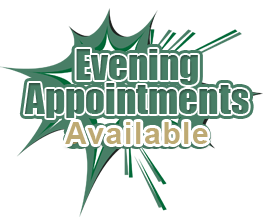 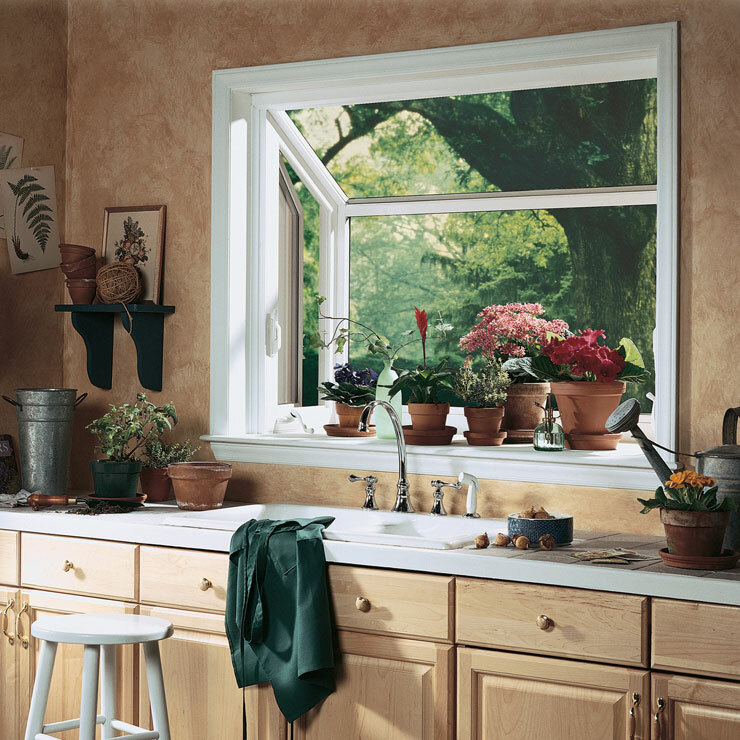 We are a family owned and operated business and have been fulfilling the region’s demand for new windows and replacement windows since 1974. 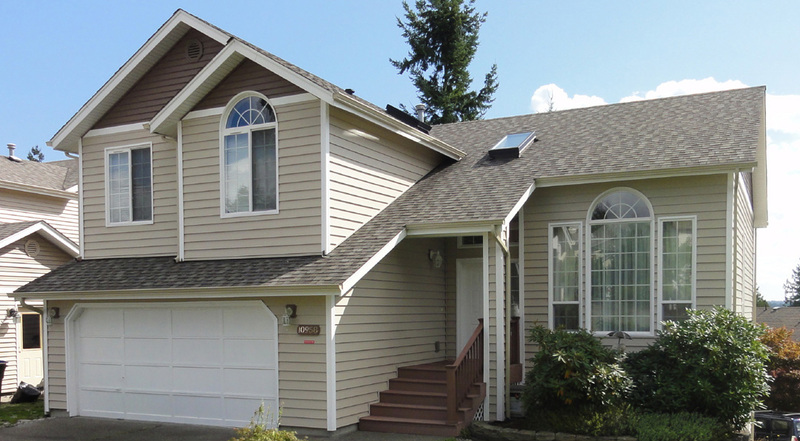 Builders Service Company is proud of its superior products/services and unmatched customer service that have helped us reach the pinnacle of house windows industry of Port Orchard, WA. 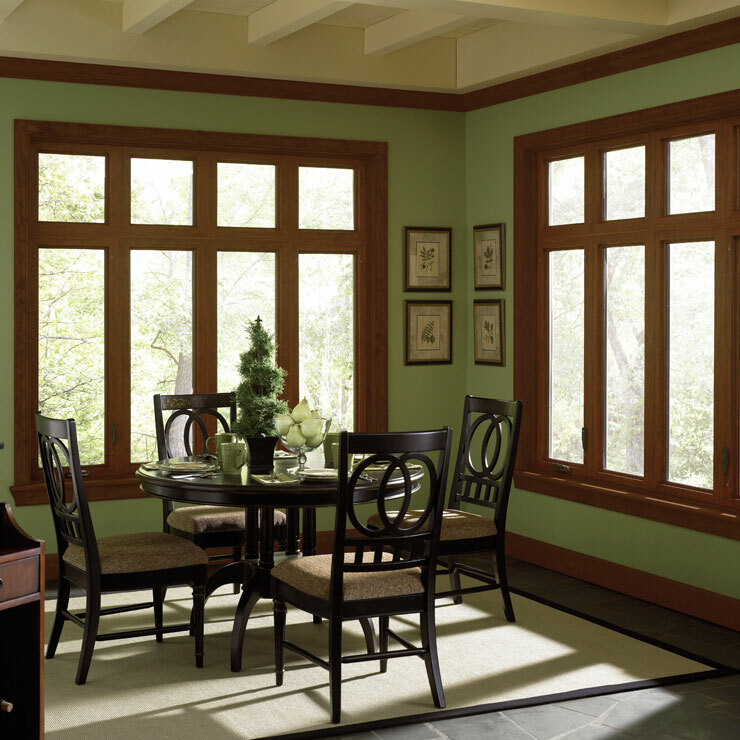 The house windows are no longer simple structures made from wood and glass. 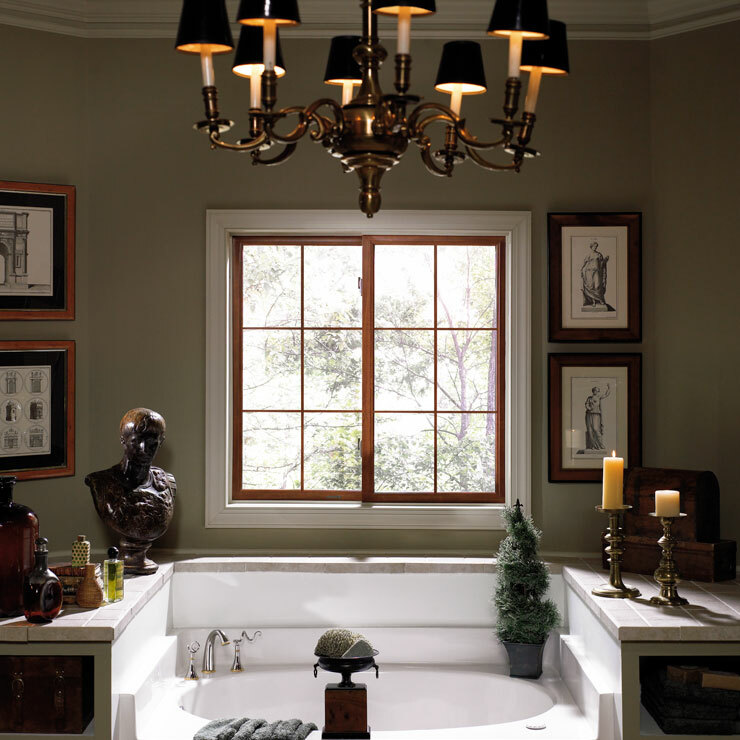 The present day windows have become multi functional things that are not limited to just enhancing the aesthetic appeal of the house and letting in sunlight and air. 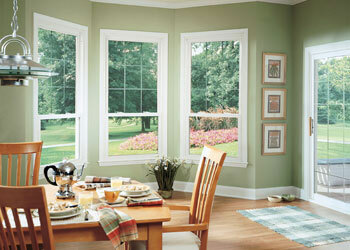 The sophisticated present day window can also be used to save money. 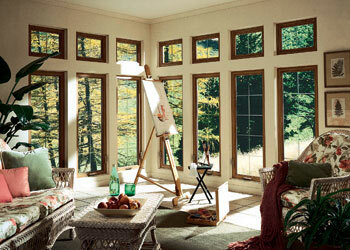 The Preservation Window is one such high quality product that is rigorously tested for UV filtering. 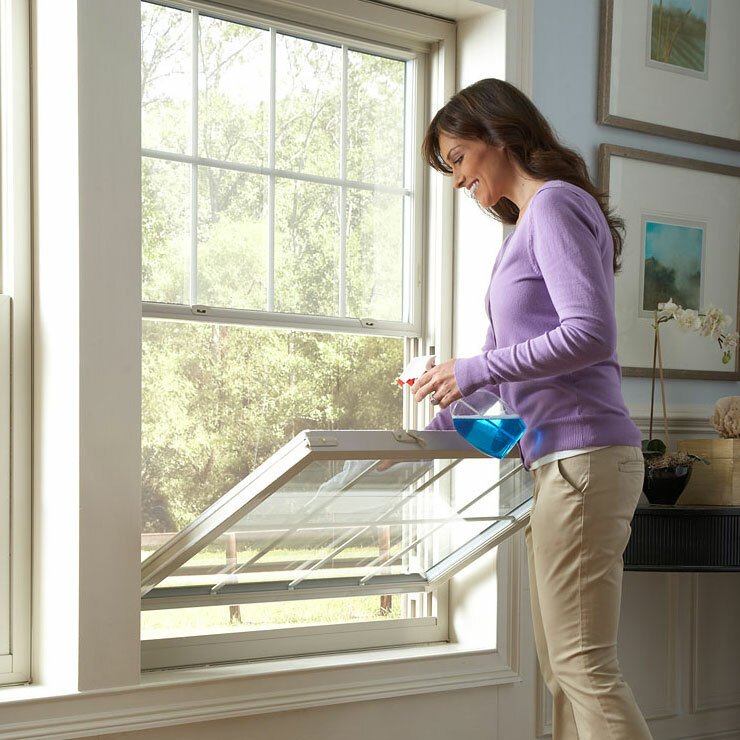 By filtering out the UV rays of the sunlight, it helps keep the interiors of the home warm with reduced energy consumption. 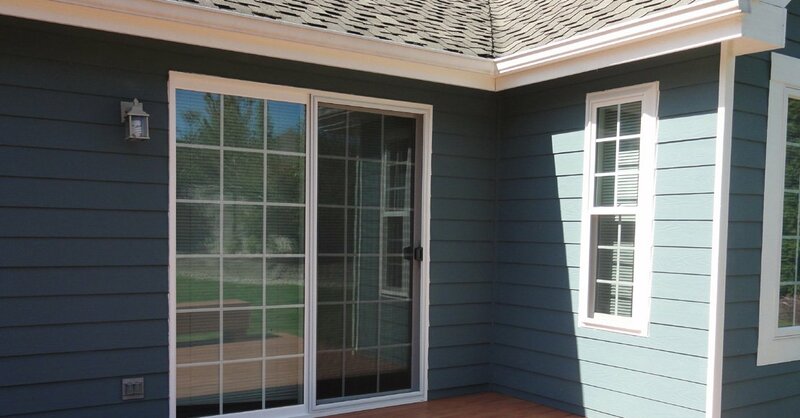 The people of Port Orchard can get these Preservation windows at Builders Service Company. 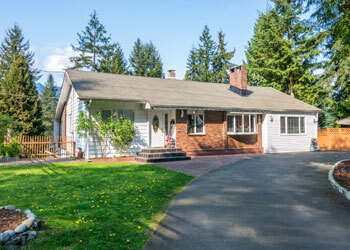 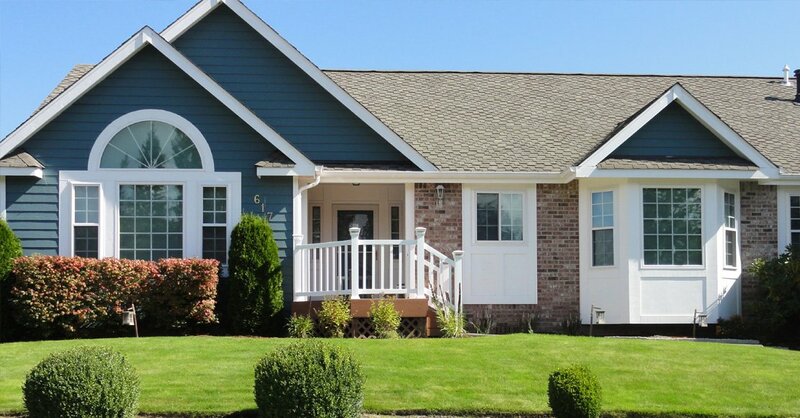 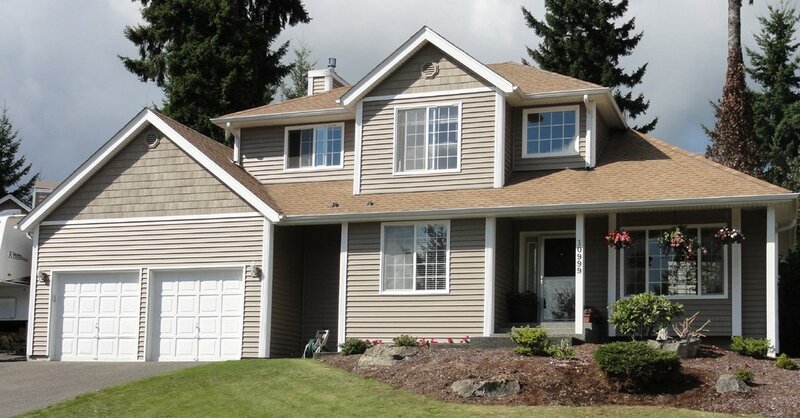 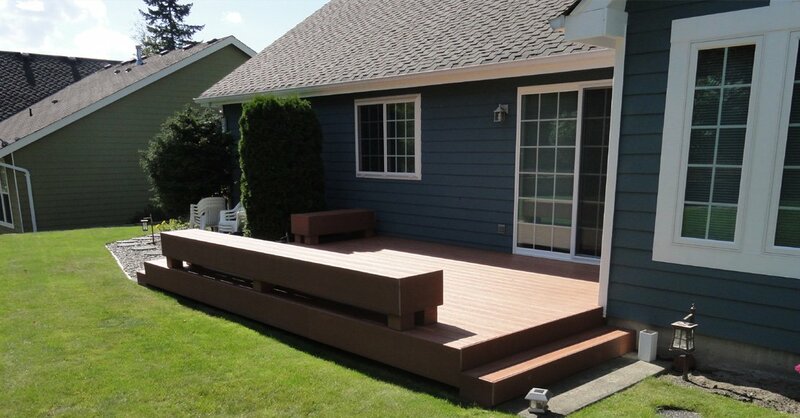 Why Choose Builders Service Company in Port Townsend? 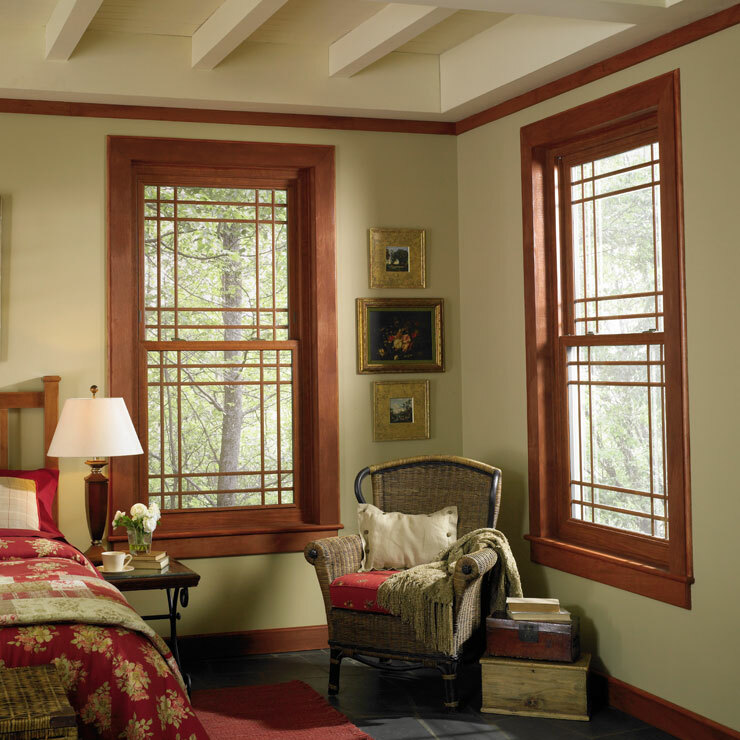 More than 35 years of providing Port Townsend residents with stylish, perfectly functional and energy saving house windows has made Builders Service Company the number one expert for window needs in the region.